Modern accumulator technology continues to be an important foundation for powerful, convenient and efficient hydraulic systems. They are available in four different designs – bladder, piston, diaphragm and metal bellows accumulators – for different applications. 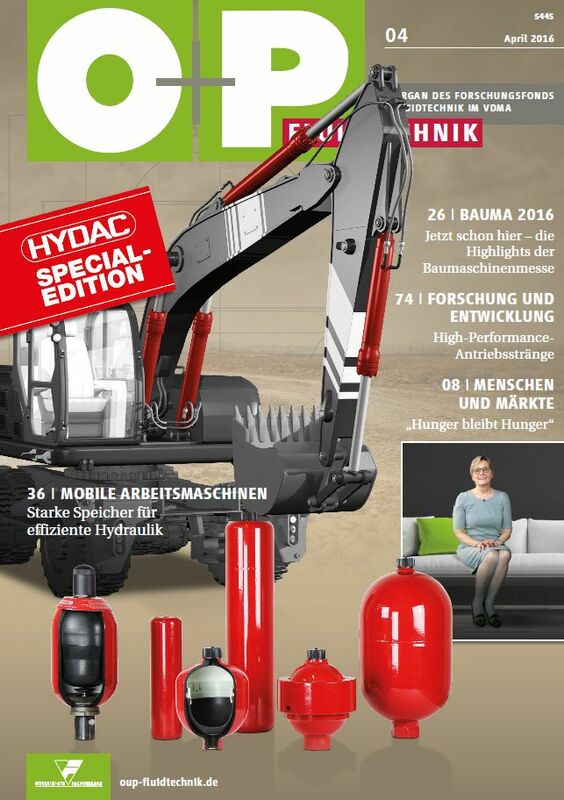 Take a look at our special-edition brochure below to learn more about HYDAC hydraulic accumulators.